Great way to spend a weekend away from the stress of everyday life. 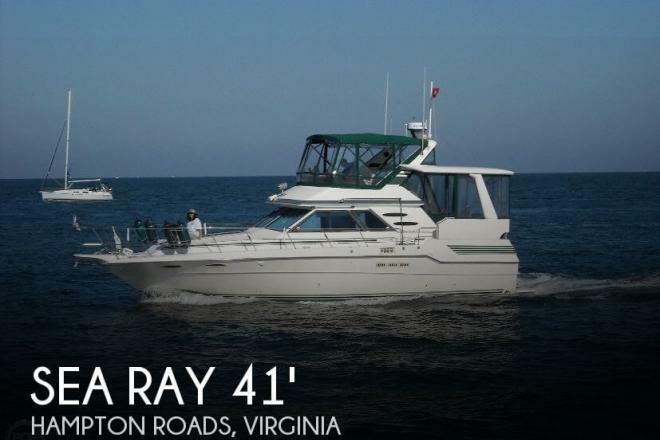 If you are in the market for an aft cabin, look no further than this 1987 Sea Ray 41 Aft Cabin, just reduced to $44,500 (offers encouraged). 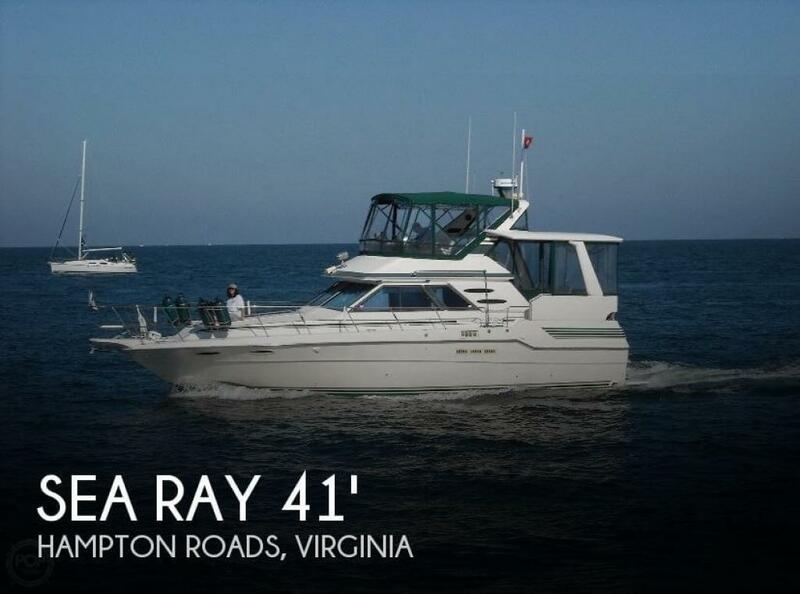 This vessel is located in Hampton Roads, Virginia and is in need of some work. She is also equipped with twin Mercruiser engines that have 1,500 hours.